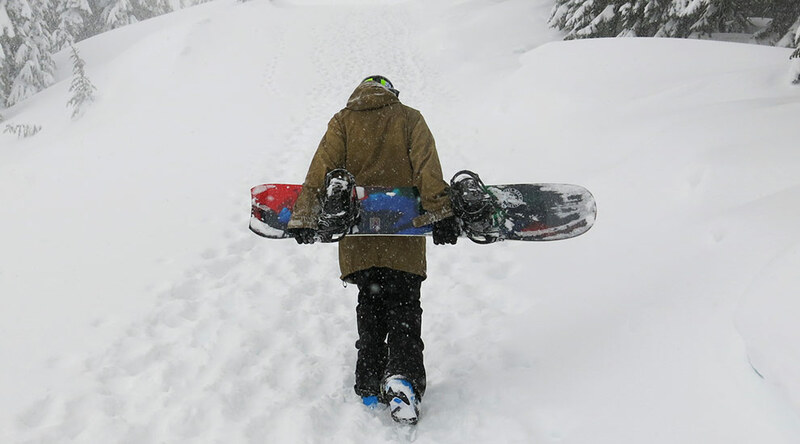 This board floats so nicely in deep snow and has the nose to ride away from any drop or air. I love the powerful feel of it, thanks to the camber between the bindings. Nothing really. I wouldn’t recommend this board for hardpack, but that’s not what you’d buy it for. The Amplid Morning Glory provides a really unique balance of power and float. 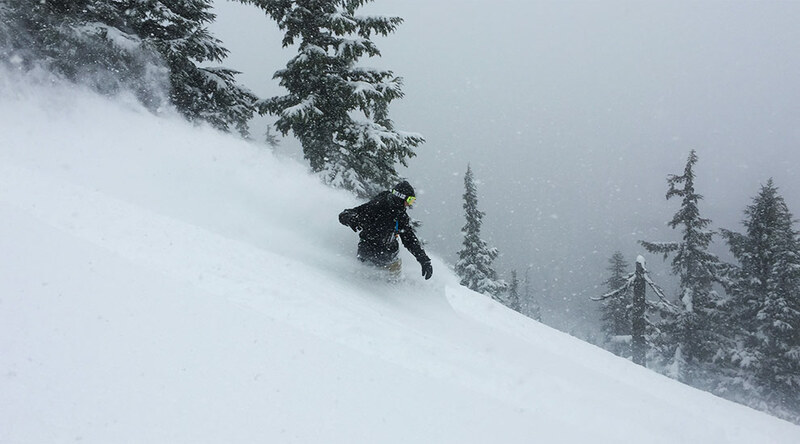 It makes an 8” powder day feel bottomless. I’ve been really impressed with how the nose generates lift to keep the board from submarining. It’s especially noticeable when hitting drops in deep snow. Where I would have normally gone over the handlebars landing a bit too flat based in pow, this board would just pop right out of it. The hollowed out honeycomb nose reduces weight and really seems to make a difference in how maneuverable this board is despite the large nose. 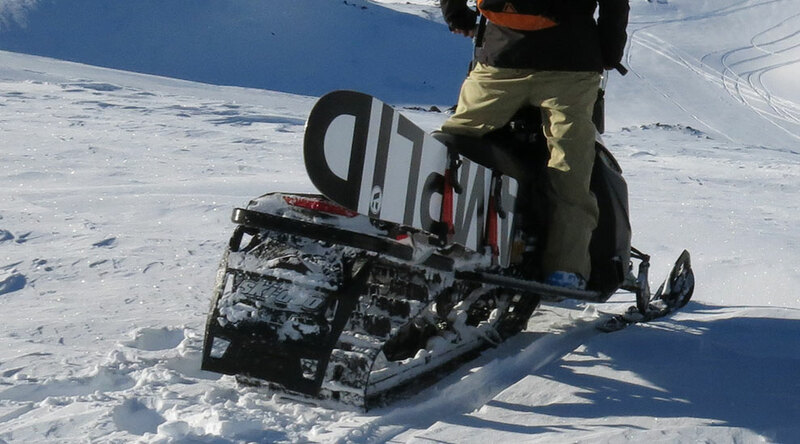 It really loves some large wide open terrain to lay down some big sweeping pow turns. This has become my weapon of choice on deepest of days. Simply put, the Morning Glory makes riding pow that much more fun.